then she would come back to pick him up when he was ready to go home. He started Showing, doing 3-day Trail Rides and Trick Riding at the age of 13. Winning numerous Hi-Pt awards in almost every event. Including winning a number of trophy saddles. Brian's students have won the same and more. He started breeding horses in 1964 with his father and is still breed horses. Started training outside horses in 1973. Have Owned World Champion Stallions and World Champion Producing Stallions. Also standing stallions that were on the Leading Sire list. Started a Tack Shop in St. Thomas in 1986 & now in Brownsville. Brian has been a Life Time member of AQHA since 1976. 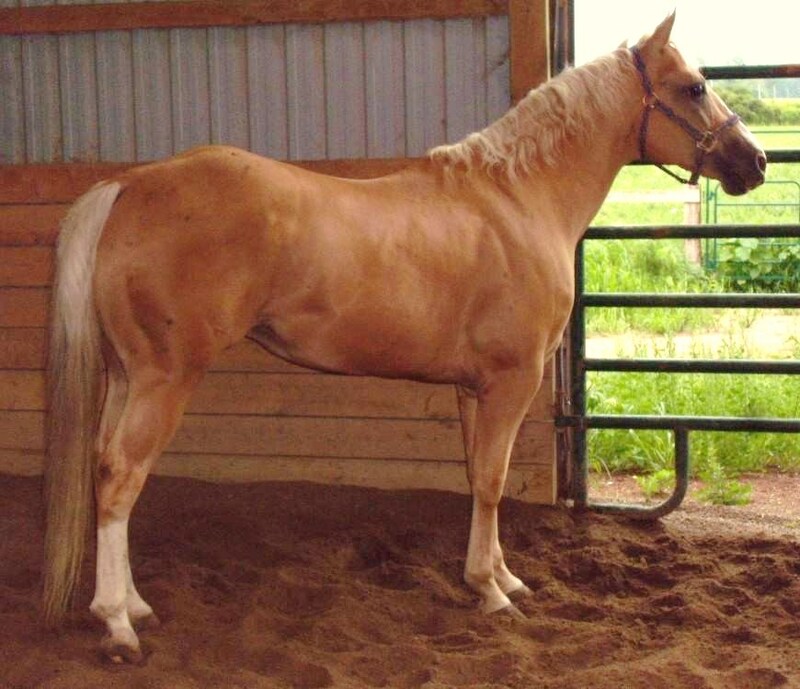 An AQHA Professional Horseman since 1999. Now Standing one Stallion and Operating the Tack Shop.